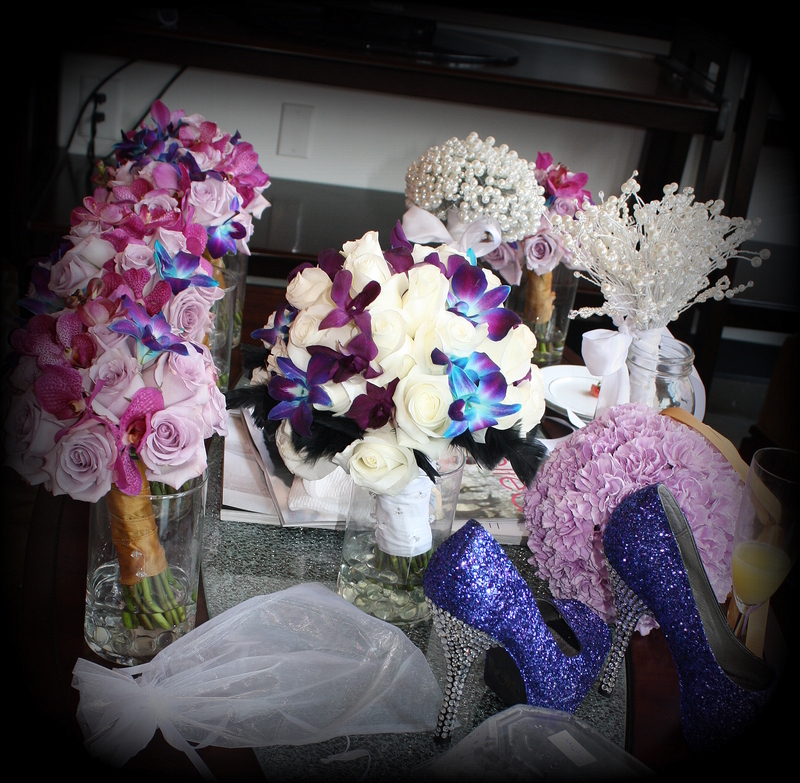 A Swanky Affair | Tap into the Fabulous you!!! 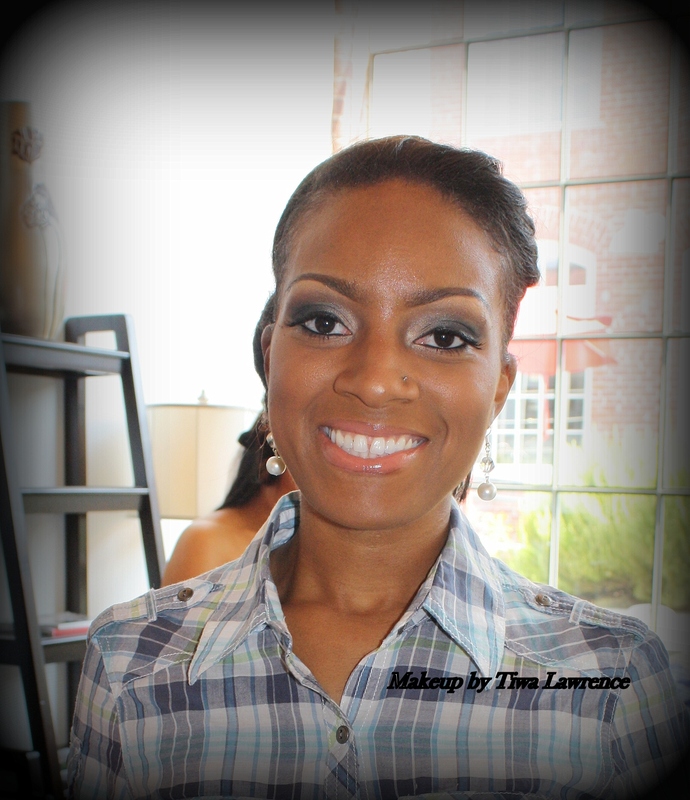 When Latoya told me she wanted a smokey eye for her wedding, I immediately knew she would be a sophisticated bride. She is striking with or without makeup…so when I brought out a smokey eyeshadow palette and airbrushed her foundation, we just enhanced her already pretty face. She and her mother looked beautiful and were a pleasure to work with. 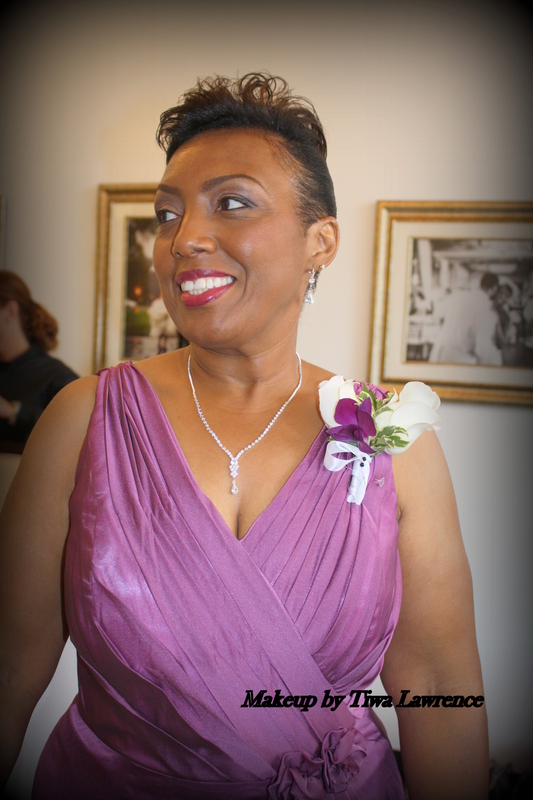 I would like to mention the Lavish Salon for doing an amazing job with the bride and mother of the bride’s hair. And last but not least, her attentive wedding planner, Amanda Scott of A Swanky Affair, did a great job planning the whole event. Below are two images from her blog. 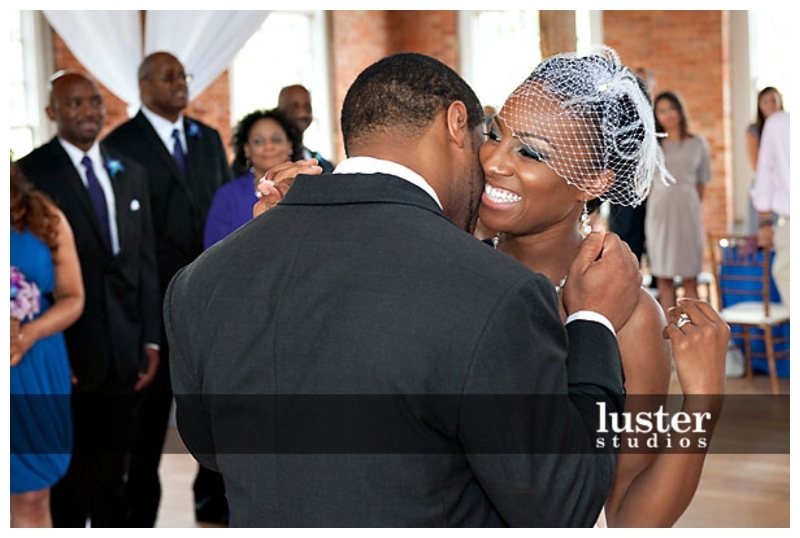 Please check out her blog HERE for more images of the classy wedding. 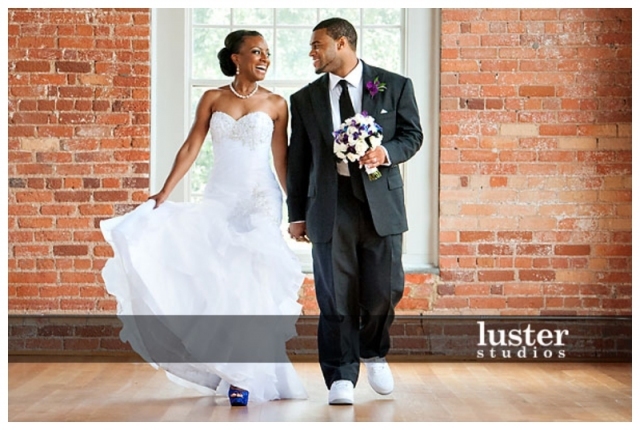 All the pictures were taken at the couple’s uber cool wedding location, The Cotton Room. Off to get hitched…Congrats to the lovely Bride!! !